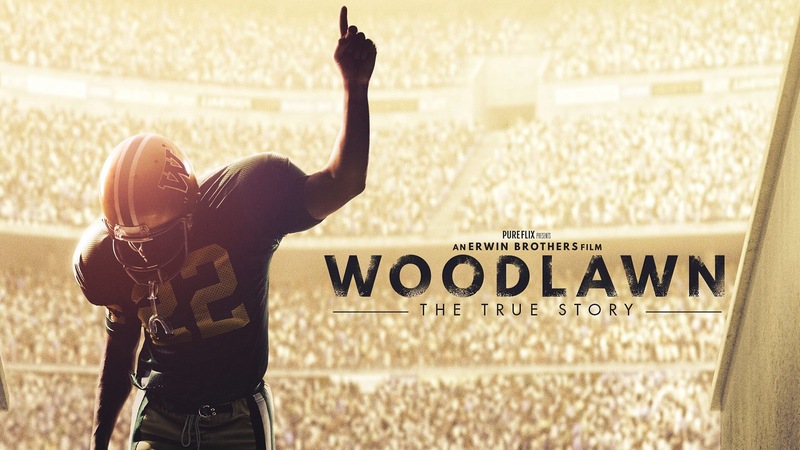 Tonight, I’ll be attending a pre-release screening of the movie “Woodlawn”, and I cannot wait! Earlier this year, I met Steve Fedyski, the COO of Pure Flix (who produced the film) and we decided to partner together to make this all happen. Steve and I hit it off after he showed our group the trailer for the film. Being that Valley Christian Church (where I pastor), uses Regal Cinemas, as a second campus each Sunday for our church, and the fact that I coached high school football for 12 years, gave me a BIG connection with this film! Steve set up a pre-release screening of the film in our area, and with a huge amount of help in getting the word out, we have leaders from 17 churches who will be joining us tonight, as well as business, government and educational leaders too. Our hope is to use “Woodlawn”, and films like it, to communicate Christ’s message of hope in our communities. Check out the trailer to “Woodlawn” on the link below and make plans to see it yourself with your church, ministry or team!